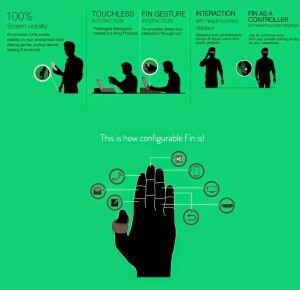 WearFin - A Wearable Thumb Gadget - A Breakthrough Invention By An Indian - Blogger I.Q. Technology keeps changing everyday. There is some new invention in some part of the world every day. Only some ideas make to the top and get named as Facebook, Google, Apple and become a huge fan following brands. Though we come across many such ideas daily, only few makes our heads turn and in this case the fingers. 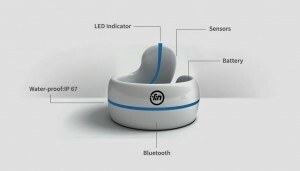 “Fin” is a small wearable device that can be worn on your thumb as a ring and it can convert your palm into a gesture controlled station. This project has raised about $202,448 from some 1500+ people around the world who have pre-ordered the product as well. This new invention is by an Indian from a state that is commonly known as God’s own country, Kerala. 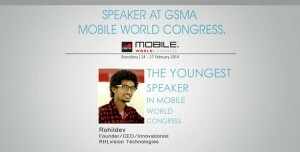 Rohildev N, is a 23 year old young grad from Kathir College of Engineering in Coimbatore, Tamil Nadu. 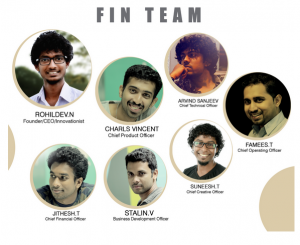 Few months ago, he had setup his own startup, RHL Vision Technologies. 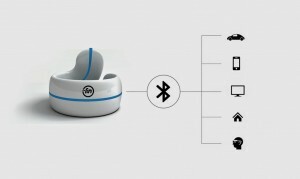 Worn as a ring on your thumb, this device can be used to control virtually any bluetooth and infrared based devices like TV Remote controls, SmartPhones, Wheelchairs, iPods, Cameras, and can be used in many other ways. “There’s no effort, no stress. 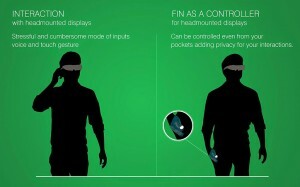 Unlike other touchless technologies, you don’t have to raise your hand, wave your arms, nothing that tires you,” says Rohildev. 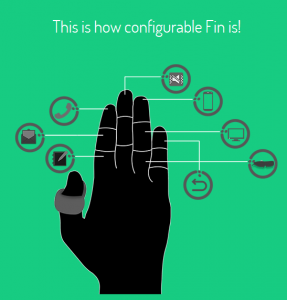 Fin will be priced at $120 each, but that cost could come down with mass manufacturing. The first shipments are expected in September. 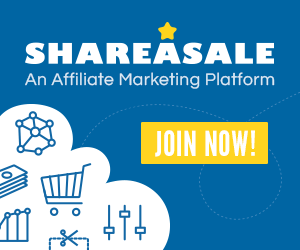 “The Indiegogo campaign helped us identify some good manufacturers and distributors too. Many want to fund us now. We expect to finalize a $1 million funding in another month,” says Rohildev. This is such a timely post. It’s time for me to go thogurh and spring clean the closet. There are plenty of items that need to be given away. Since I work from home now, I no longer need the suits or dress pants. It’s really time to say goodbye to them. Thanks for the reminder.